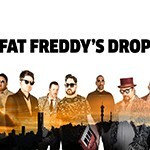 Widely wowed as one of the best live experiences in the world, perennial soul shakers NZ’s Fat Freddy’s Drop are making a long awaited return to Australia in March 2019. The band’s first Headline Australian Tour since 2016 comes hot on the heels of the release of new single Trickle Down an electronic-driven reaction to global economic theory, a voice of hope for those still “waitin for the rain to fall”. The single shot to #1 on the NZ Top 20- Hot Singles Chart and is a tantalising taste of a new album in the making from the band that’s attracted fans worldwide with previous releases: BAYS, Blackbird, Dr Boondigga & The Big BW and record breaking Based on a True Story. 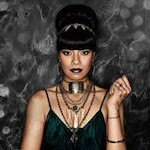 Joining the Aussie road trip will be the Australasian Queen of hip hop and neo-soul, Ladi6 who most recently collected three Pacific Music Awards for the album Royal Blue 3000. 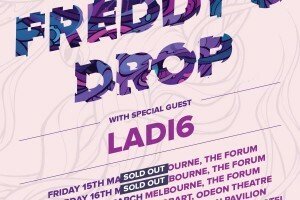 A Freddy’s Tour Party veteran, Ladi6 first collaborated with the band on Roady off Based On A True Story and is on the tour bus in support of Freddy’s second European/UK in 2018. 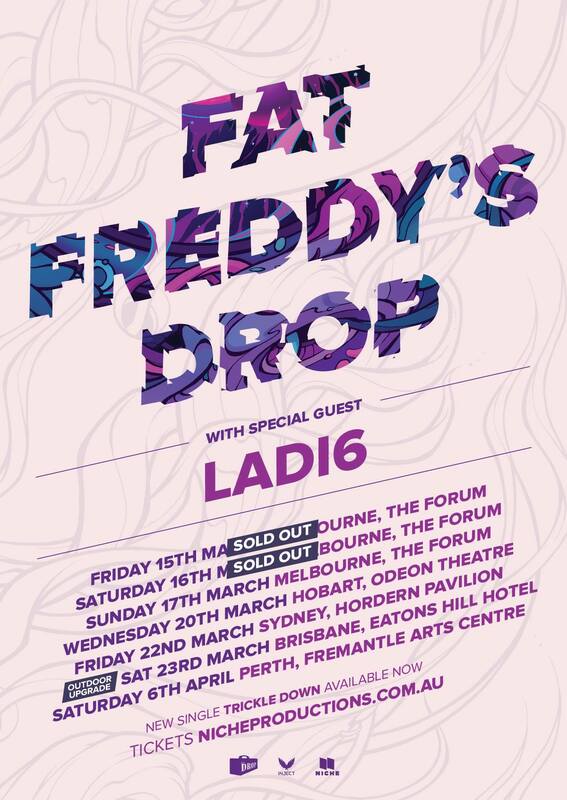 The last headline tour by Freddys to Australia was a rapturous sell out so don’t miss this rare chance to experience live Freddys potent mixture of diaphragm-wrecking digital sonics in March 2019! All shows at Odeon Theatre are GENERAL ADMISSION STANDING shows unless otherwise indicated. For some shows with higher ticket sales, and sold out shows, the upstairs balcony may be open (at the discretion of the promoter). There are 440 unallocated seats up there so it’s first in, best dressed; we suggest getting there early if you would like to sit. The venue is fully accessible with seats available for patrons with mobility issues and reserved areas for wheelchairs. If you require assistance, please make contact via the Odeon Facebook page, or: info@odeontheatre.com.au – our venue staff will be happy to assist. Companion card tickets are available. Please present your card to our Box Office staff to receive a complimentary ticket.